You'll remember a few months ago, MISCHA was part of a short film shot by the Ogilvy & Mather team, which went on to win a Bronze Lion at the Cannes Lions Festival 2013. 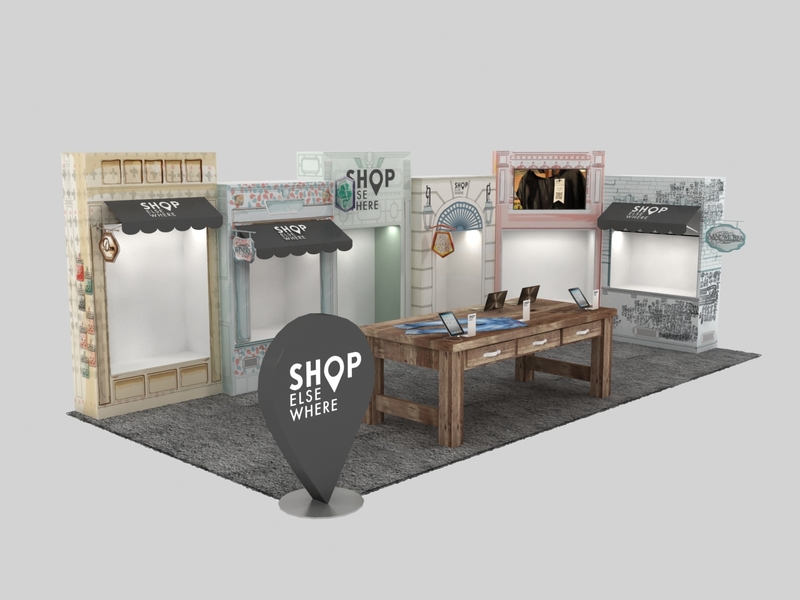 Shop Elsewhere, the global platform they pioneered, has brought us designers back together for three days, at The Hub, Hong Kong's first fashion trade show organised by creatives. 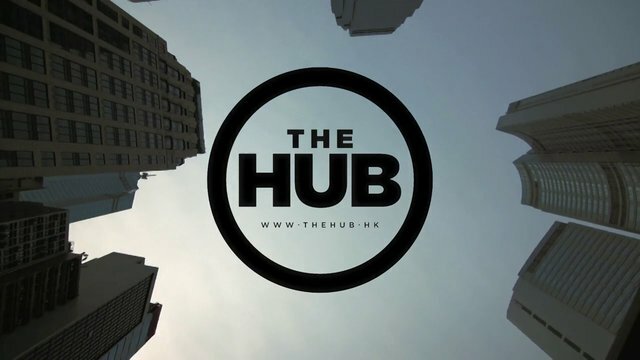 The Hub will feature regional favourites and international brands.